James comes from Kendal near the Lake District. He has worked in practice since 2005 after leaving secondary school. He has gained a vast array of knowledge working for both small and large accountancy firms. He moved south to join Visionary Accountants in March 2014 as an Accountant. After a year James was promoted to Practice Manager. James specialises in providing compliance tax and accounting services to small to medium-sized businesses, as well as individuals and sole-traders. 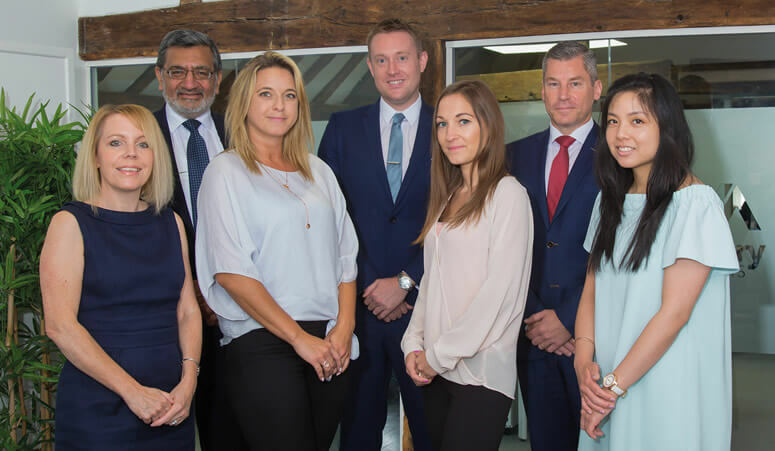 These clients span a variety of sectors and range from business start-ups to groups turning over £8m mainly based in Hertfordshire and London. 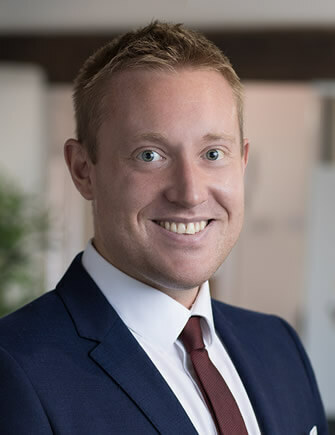 James’ experience lies in acting for the owner managed business, he takes a keen interest in helping business owners achieve their short, medium and long-term business and personal goals. Having worked with SME’s for over 14 years means he is familiar with issues that such business owners typically face and can offer proactive, timely and relevant practical advice. His down to earth nature and practical approach make him the first port of call for his clients seeking advice on a whole range of business, tax and financial issues. When not in the office James enjoys travelling the world and has been to 30 different countries. His leisure interests include golf, running, mountain biking and scuba diving. He also acts as accountant to two charities in his spare time.